Welcome to this 1815q ft "DREAM RANCHER" located in desirable Walnut Grove! 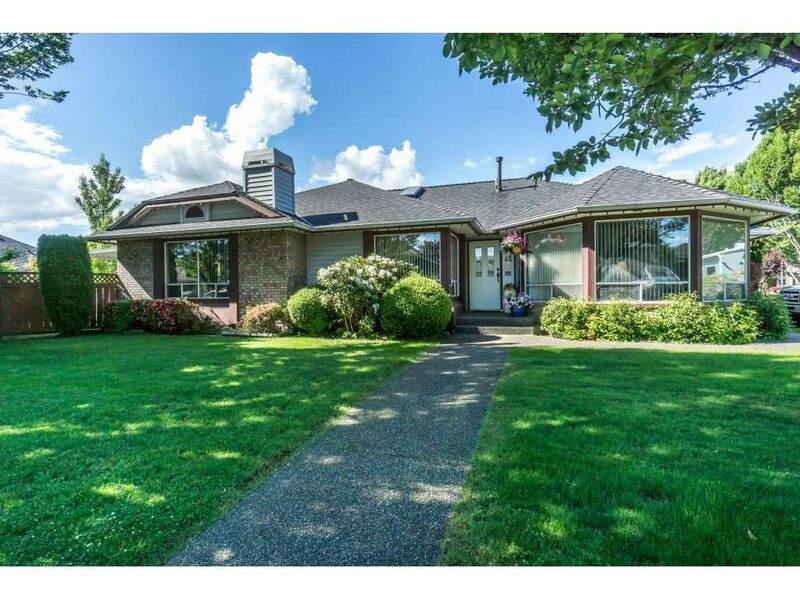 This very well kept home resides on a gorgeous 7,718 sq ft corner lot. It offers 3 bed and 2 baths which one just had a 25k renovation on it! Lovely open concept kitchen,dining,family are perfect for entertaining. This leads out to your outdoor covered living space in a private backyard setting. Great location for the commuter in the family as well as close to all shopping and schools walking distance.